You can learn Quran Online now with The Quran Courses Academy which includes a group of elite expert native Arabic tutors, in addition to the use of technology, where you can learn with ease to save time and effort without occupying your daily schedule with more tasks. Through our free trial classes, you will learn more about our services, tutors and how exactly are they working, and there’s no better way than to be one of our participants before paying for any of our online courses. If the participants are kids, don’t worry the offer is covering kids too, and our tutors are a highly experienced to teach the kids with the funniest and easiest ways to teach them Arabic & Quran. All courses will be held online through “Skype”, which is the most reliable choice we have, also we’re working now on having our own Communication platform in the near future to be more professional and usable InShaAllah. The Quran Courses Academy has professional teachers who can communicate in Arabic and English fluently, making sure that communication and learning is effective. The Quran Courses Academy uses the latest software such as video streaming, whiteboard, screen sharing and multi-channel audio to make Quran interactive learning experience. 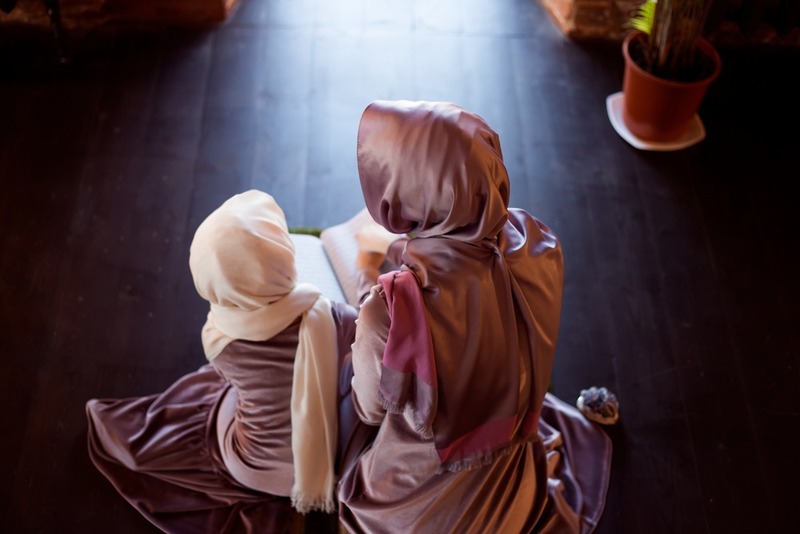 The courses are scheduled according to the convenience of the students, so that learning the Quran can easily be adjusted according to their daily routine without any hassle. 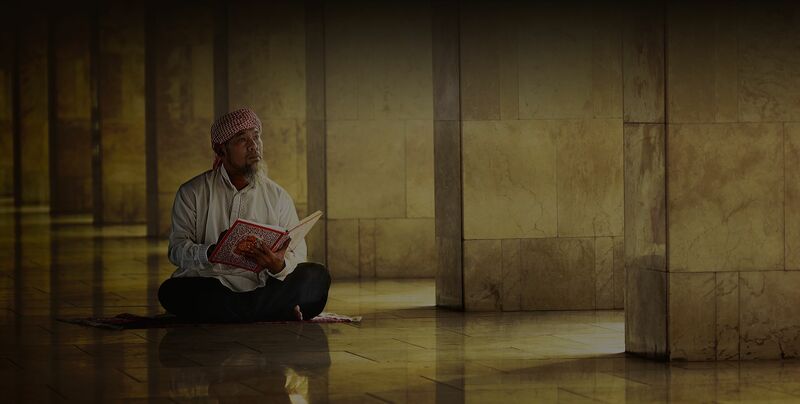 For your convenience, you can now learn Quran everywhere, at any time, on any device. Take your Quran class on PC, iPhone or any other Android device at your convenience. Learn Quran with The Quran Courses Academy. We have now designed a series of Quranic Courses for kids and adults to such as Quran Memorization and Quran Recitation. Quran Courses will teach you how to communicate in Arabic and have a fluent speech. You can also learn Arabic numbers, conjugate Arabic verbs and Arabic grammar as well. Learn Quran with Tajweed rules online with Qualified and expert tutors from Egypt to recite the Quran properly. We will provide Ijazah at the end of the Tajweed Course. Teaching at a young age is like carving on stone. This means that when you learn something at a young age, you will probably remember it for life. especially Quran for kids course.